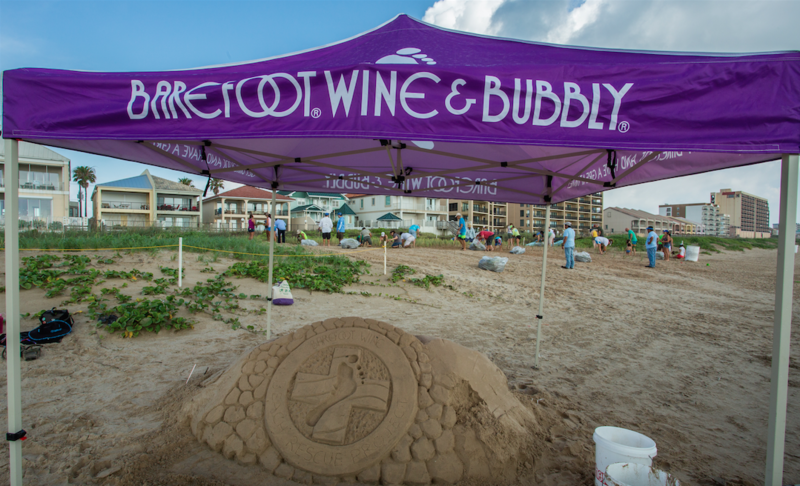 The Barefoot Wine Beach Rescue Project is gearing up for its 9th year of coastal preservation across the nation. 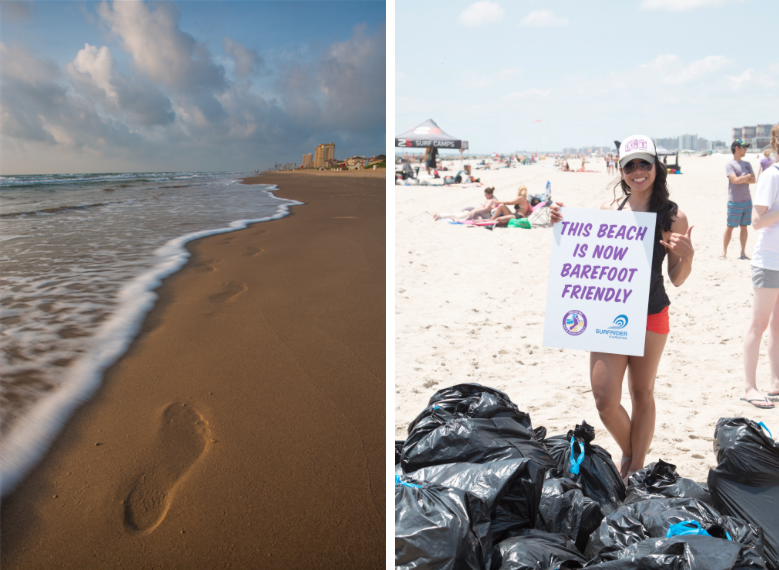 Each year, Barefoot Wine and the Surfrider Foundation join forces to clean and restore America’s beaches, lakes and rivers in an effort to keep them “Barefoot friendly.” This year, the Beach Rescue Project will cover 12 beaches in 10 states across the country! With nearly 25,000 US beaches deemed unhealthy each year, the Project calls on members of our coastal communities to protect our beaches through cleanups and restorations. To date, the Barefoot Wine Beach Rescue Project has hosted more than 130 cleanups, removed more than 15 tons of trash from our coasts and has done so with the help of over 10,000 volunteers. As a thank you to the volunteers, each cleanup is followed by a celebration hosted by Barefoot Wine toasting our coasts and the people who care for them. The Surfrider Foundation and Barefoot Wine are working to protect our beaches, lakes and rivers not only for the health of our waterways, but for the enjoyment of beachgoers everywhere. To get involved in one of this year’s events and take a “stand in the sand,” please visit Beachrescue2015.com. Can’t find an event in your area? No problem. 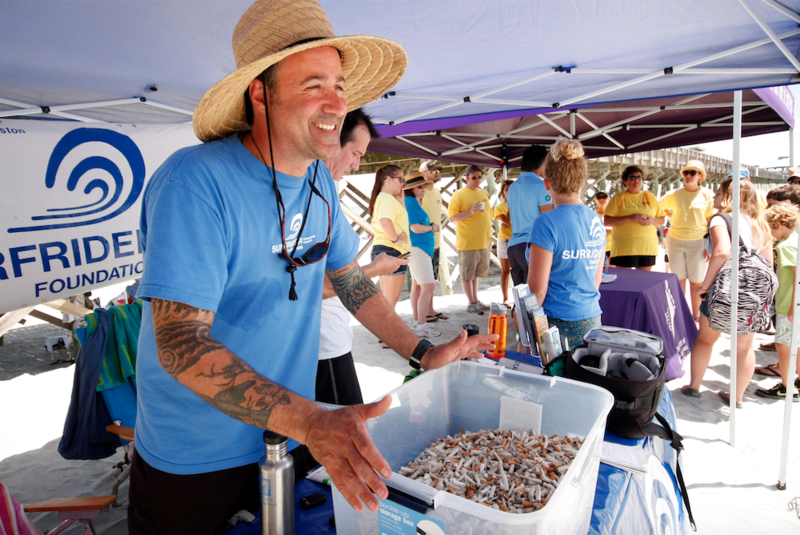 You can participate wherever you are by lending a hand and picking up trash on your local beach or at your local park. Share your participation on Instagram and for every #BeachRescue post, Barefoot will donate $5 to the Surfrider Foundation.